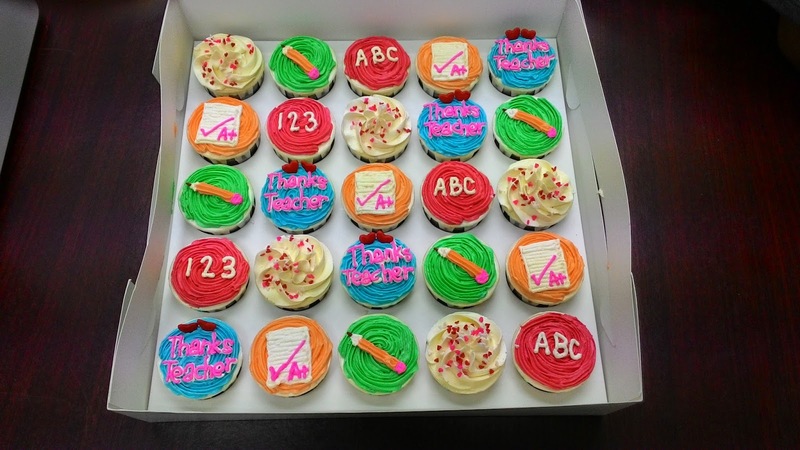 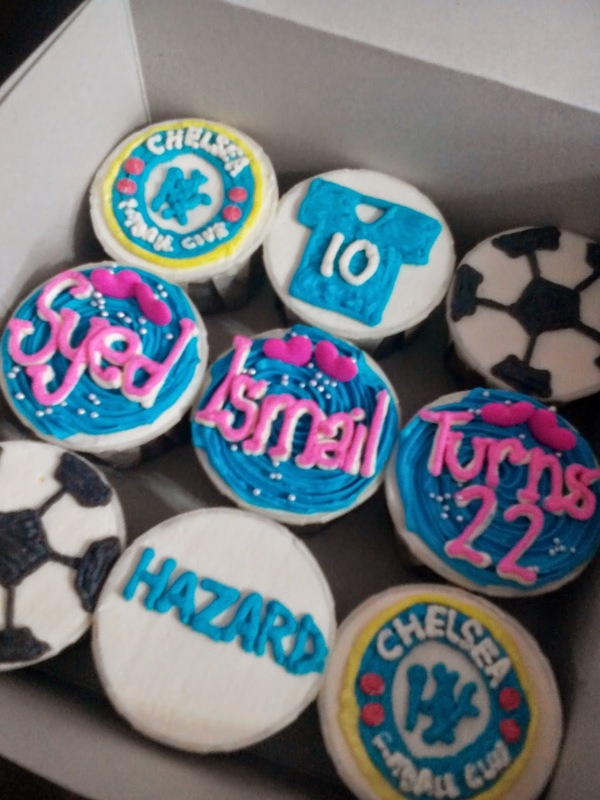 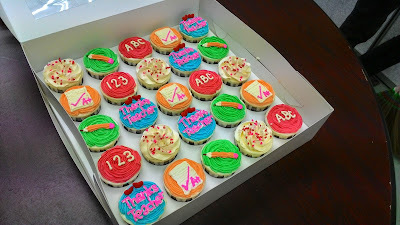 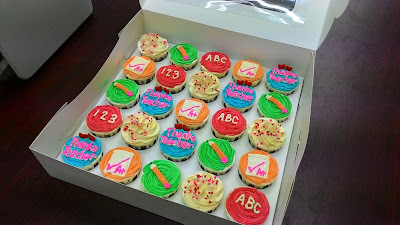 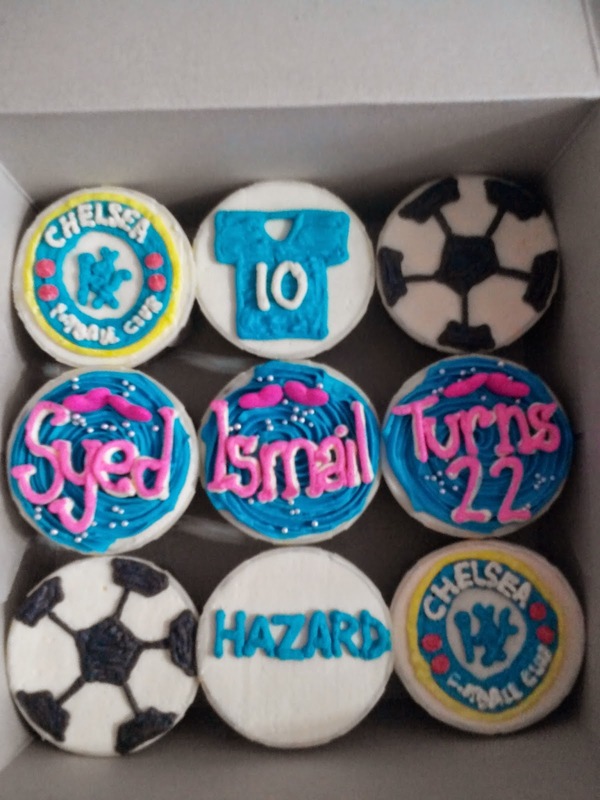 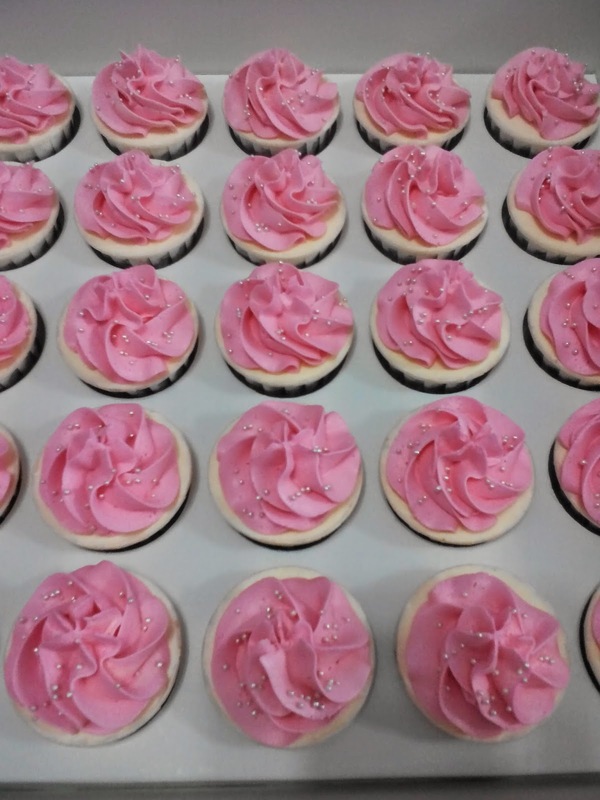 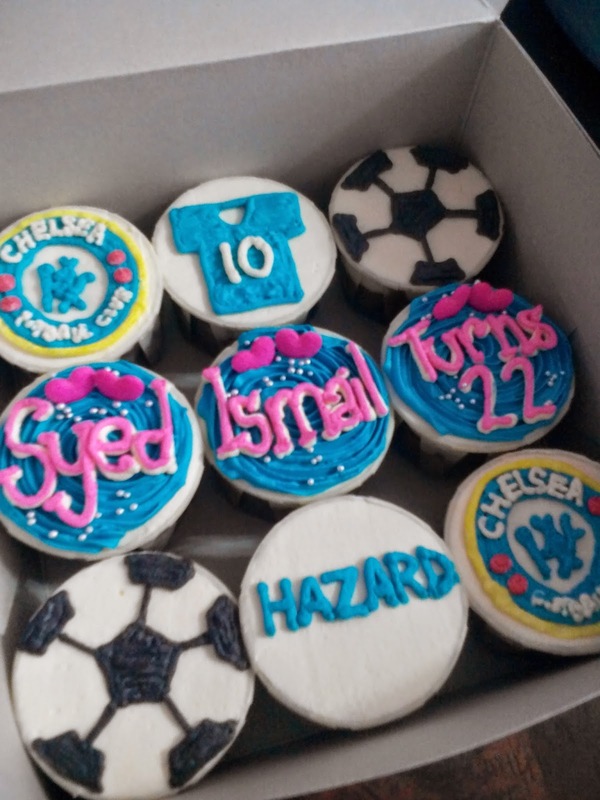 Below were cupcakes ordered by Nurul (who's been such a loyal customer since the early days of Coco Chip Cupcake). 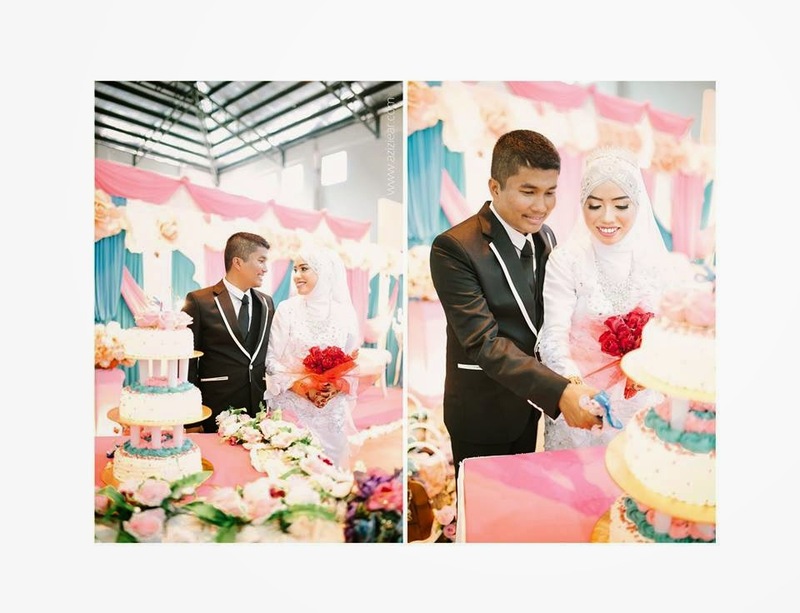 Thank you so much Nurul and congrats on your beautiful engagement. 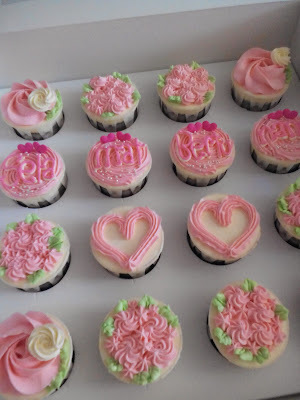 Happy birthday from Coco Chip Cupcake!! 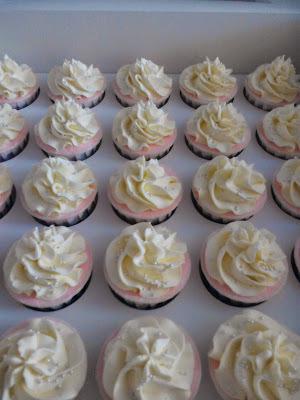 Don't forget to place order with Coco Chip Cupcake to celebrate your memorable life event. 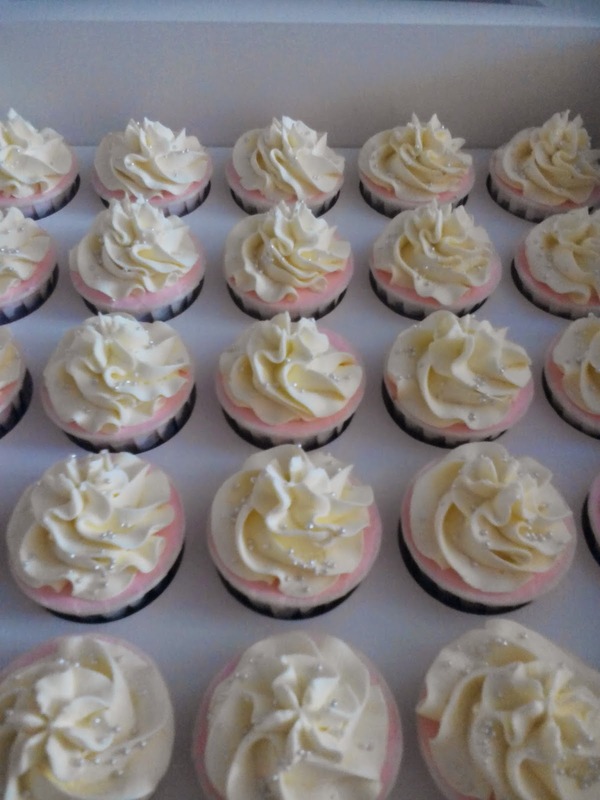 This is the first time I made a fully animal cupcakes. And I enjoyed every minute spent in doing these adorable, cute cupcakes. 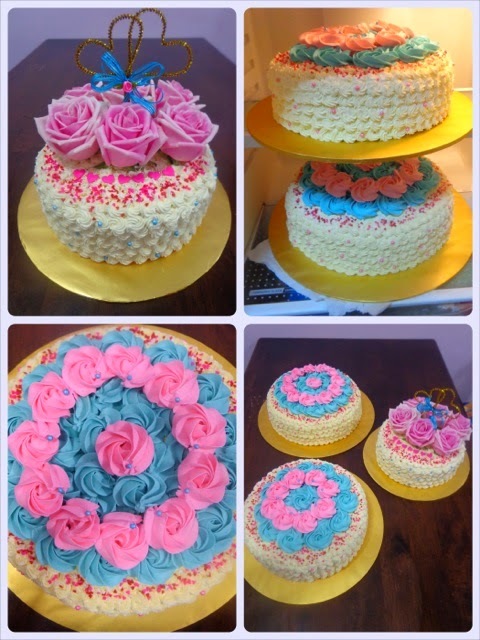 Everytime I want to decorate cake with fresh flowers, I'll be so excited. 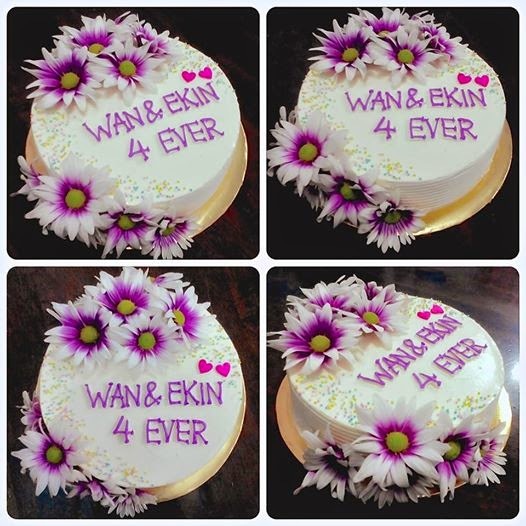 So, here is a wedding hantaran cake that I decorated with fresh flowers for my cousin's solemnisation ceremony. 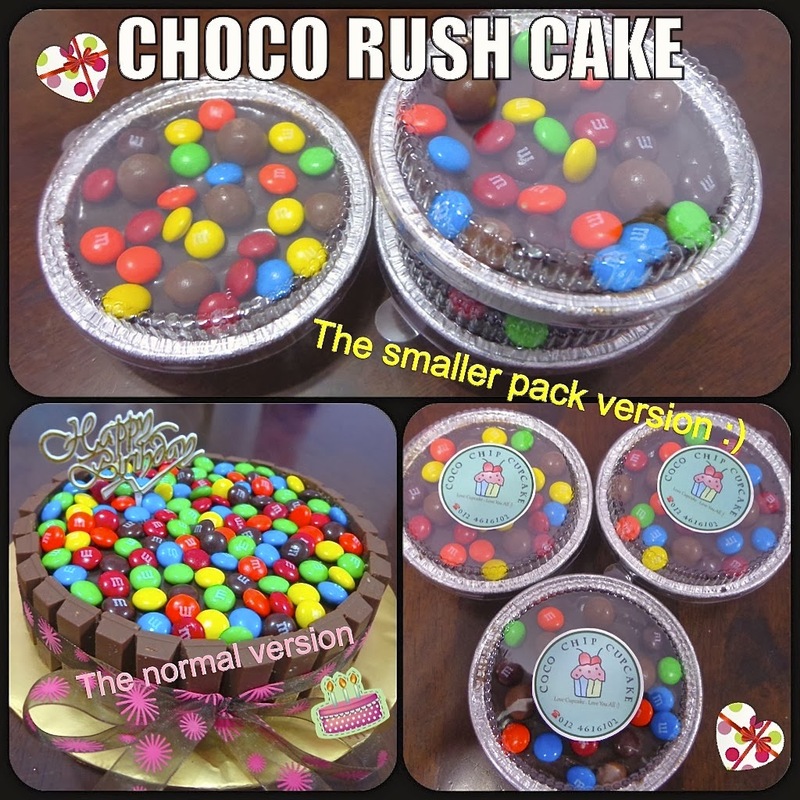 Choco Rush Cake in the house!! Introducing a new product from Coco Chip Cupcake. 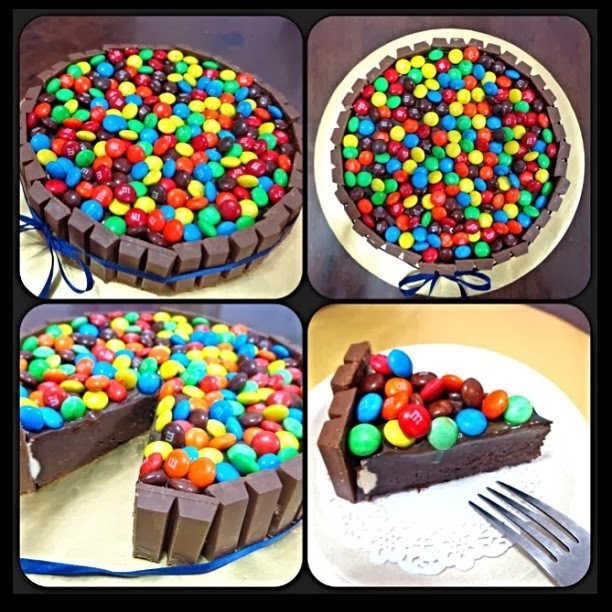 It's a Choco Rush cake (nutella cake with chocolate ganache, kitkat & m&m's). 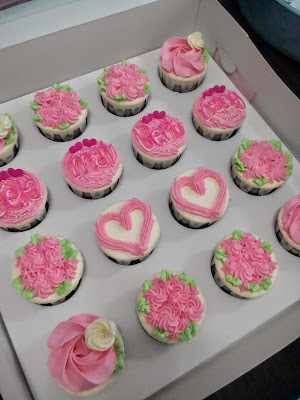 Comes in two version. 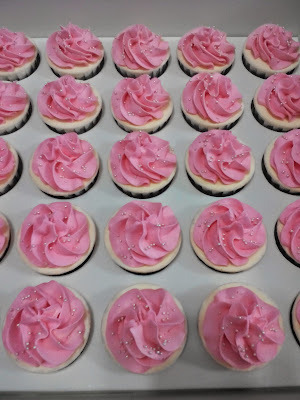 New from Coco Chip Cupcake! 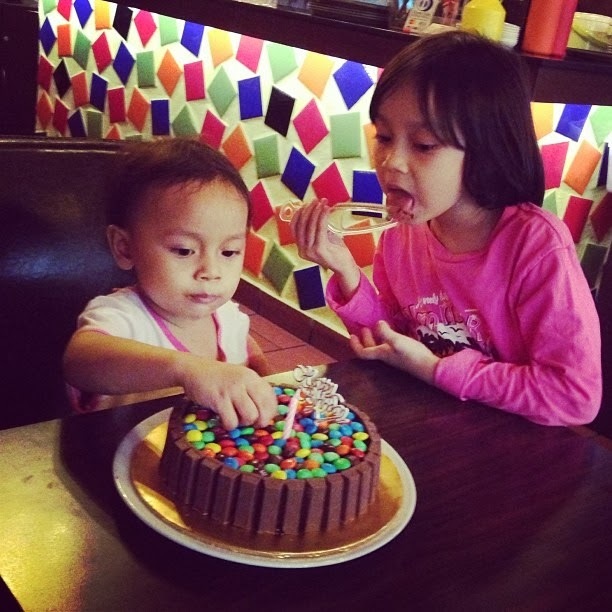 This colourful yummy cake is for all the chocolate lovers out there. 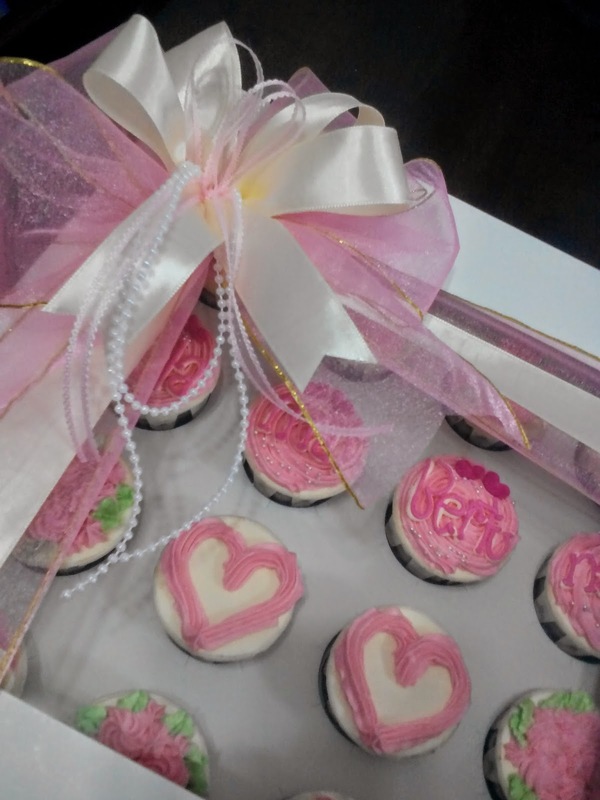 It is full of sinfully chocolate made especially for you to indulge and put a smile on your face..haha!